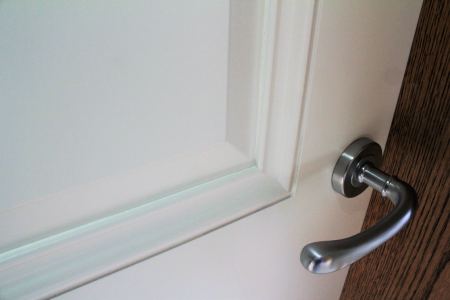 Picking your door handles can seem like a straightforward decision, once you have a look at the sheer amount of internal door handles available on the market, there is more choice than meets the eye. There are literally hundreds of makes, models, sizes and price tags. Enough to leave anyone feeling in quite a spin. To make this an easier process it's best to ask yourself a few simple questions. What are you willing to pay for your door handles. Simple eh? This is the first step that will help you to narrow down your search for door handles. If fitting out a new build count how many doors you need to fit out with door furniture. If you have some handles in mind, the trunk team are happy to advise on fitting these to your new door.